Home Blog Thinking about managing your own super? If you’re wondering what’s involved in self managed super and whether it’s a good option for you, here are some things to consider. There’s a lot to consider when it comes to managing a self managed super fund (SMSF). Setting up a compliant fund and managing your investments takes time and can give you the freedom to have more control over your future. Of course acting as a trustee of an SMSF comes with specific responsibilities. Your SMSF must remain compliant with the rules governing self managed super. There are administrative and reporting obligations, and stringent guidelines about what you can buy through your super fund, and how the assets can be used. 1. Registering your fund—every SMSF must be registered with the tax office. You can do it yourself or we can do it for you. 2. 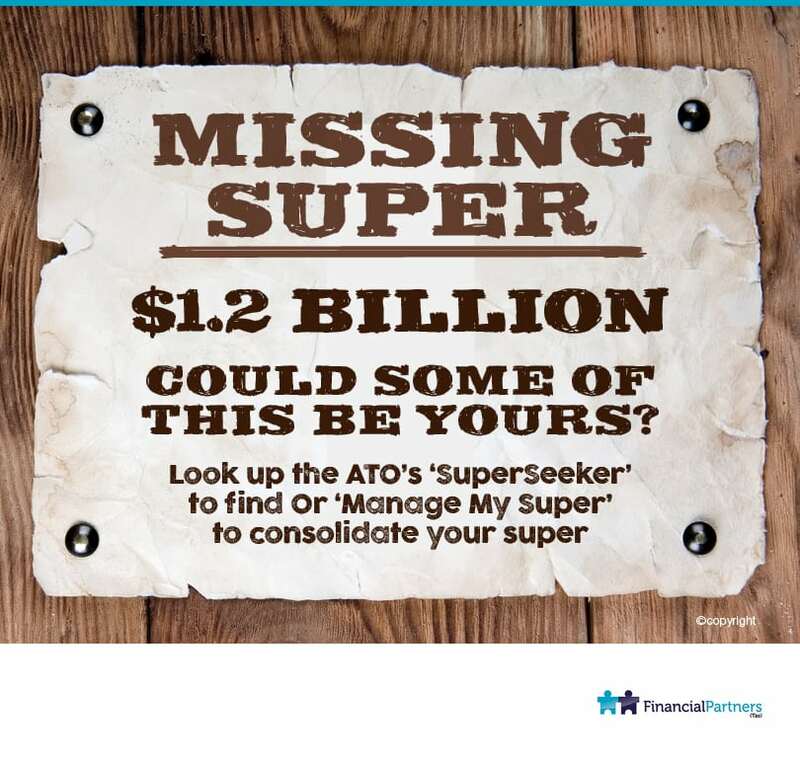 Rolling over your super—we can help you set up a bank account for your SMSF so your accumulated super money can rollover. 3. Administering and reporting—there are a range of administration, compliance and reporting obligations your fund is required to meet. We can run through these with you. 4. Setting up a trust deed—every SMSF must have a trust deed which sets out rules for the way the fund must operate. 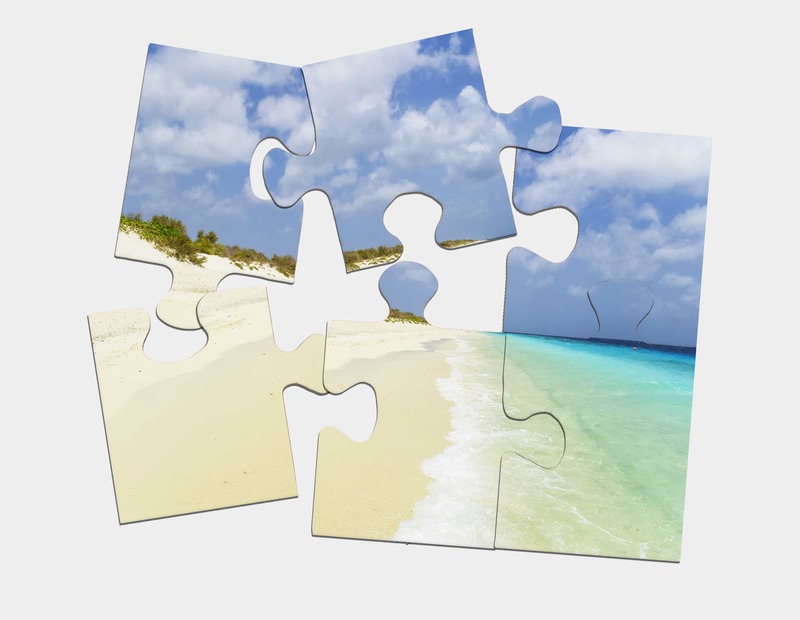 There are two ways you can set-up the structure of your SMSF. You can choose an individual trustee or a corporate trustee structure. Deciding on the type of trustee structure for your fund is an important decision that will affect the way the fund is managed and its costs. There are several laws governing self-managed superannuation funds (SMSFs) in Australia—and strict penalties for trustees of funds in breach of them. We can help you understand the obligations your fund has and the responsibilities that would sit with you as a trustee. Your SMSF’s investment strategy must be documented and will determine how your fund invests its money. The investments of an SMSF generally include a mix of cash, term deposits, shares, managed funds and direct property. We can help you establish your fund’s investment strategy. There are stringent guidelines that determine how SMSF assets are used. From 1 July 2016, all assets considered as personal assets need to be compliant with new legislation. We can help you understand how assets like artwork, jewellery, wine and motor vehicles need to be managed. As part of your investment strategy, you’ll also need to consider the insurance needs of each member of your fund. We can help you consider life insurance, total and permanent disablement cover and income protection for each of your fund members. An SMSF isn’t for everyone so come and chat with us and we will help you work out whether an SMSF is right for you. What happened to all the worries about rising inflation & bond yields? Previous PostWhat’s your biggest obstacle to financial success?